Berry . BH Cosmetics . Challenge . EOTD . Eyeshadow . FOTD . Look book . Makeup . Mauve . Palette . Pink . ZodiacMakeupChallenge . We are enjoying our second vacation week by the sea! I'm sorry I haven't been around much answering your messages and comments, but I didn't have a good internet connection until now. The first week of vacation flew by. My 3-year-old fell and got injured in her face, compromising her front teeth, which risk to fall off. We were really scared, because at the moment of her fall she bleeded soooo much! If you are a mom or a dad you might understand what it means to see your toddler's face covered in so much blood you're actually not able to spot where the blood comes from! We took her to the nearest ER and she was in pain for a while and of course, we were worried for her. But the doctor says it was going to be ok soon and she was already in a good mood when we left the hospital, so we decided to stay in Italy and continue our vacation. Her injury healed so fast! It's barely noticeable now, she's enjoying herself and we are happy we finally decided to stay. 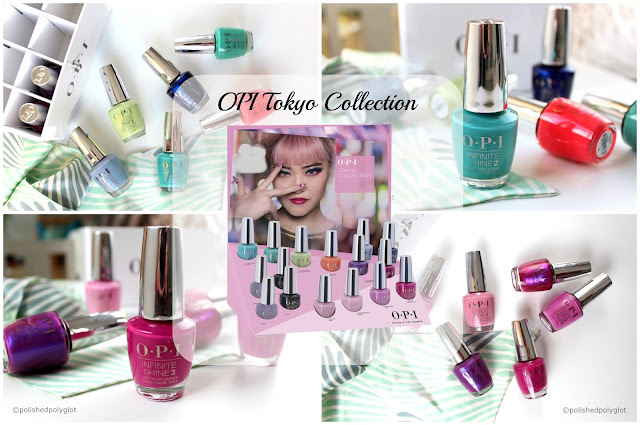 Now, let's get into makeup! 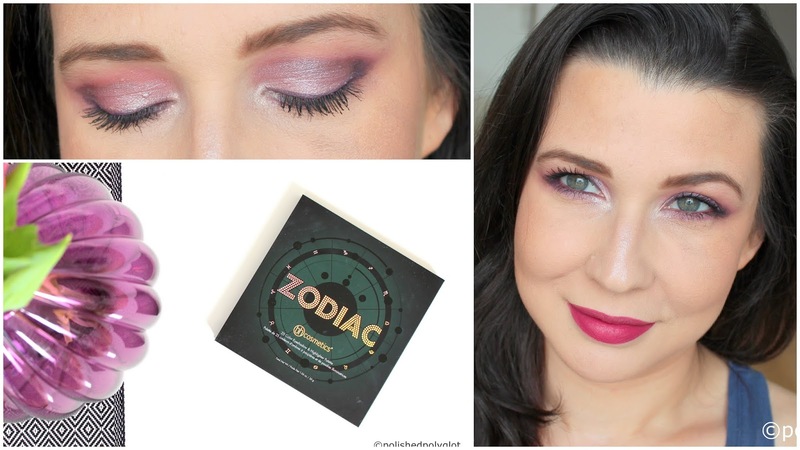 I have created a new makeup look for the "Zodiac challenge"! As you know, I'm showing more love to the makeup I own instead of buying new items and I challenged myself to create twelve different looks with the BHCosmetics Zodiac palette, one for each sign. 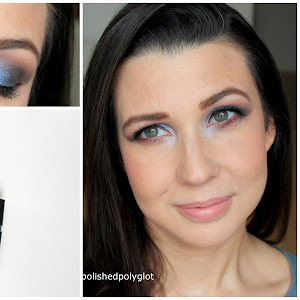 The palette has two beautiful colours for "Leo" zodiac sign and today I used those to create this makeup. I hope you like it! - Wetnwild Megalast Liquid Catsuit Matte lipstick in "Berry Recognize"
The duo of colours for Leo is super pretty and girly. They both complement so well! I decided to do a pink eye look for Leo and pair it with a berry lip colour to keep it very girly. Leo matte (matte berry rose), Aries matte (dark almost black): for defining the crease and along the lower lashline. I also applied a plum eye pencil that I smudged to give more definition but in a soft kind of way. Of curse, I put black mascara as usual. On the face, I used a bronzer from Givenchy, a soft rose blusher by Essence and on the lips, I used a matte liquid lipstick from Wetnwild. I think this look came out quite romantic. I like the contrast between the soft eye pencil and the metallic pink shadow. What do you think? Next month I'll be doing a Virgo look, the colours look very light for my complexion so I still have no idea how I will use them, so stay tuned!